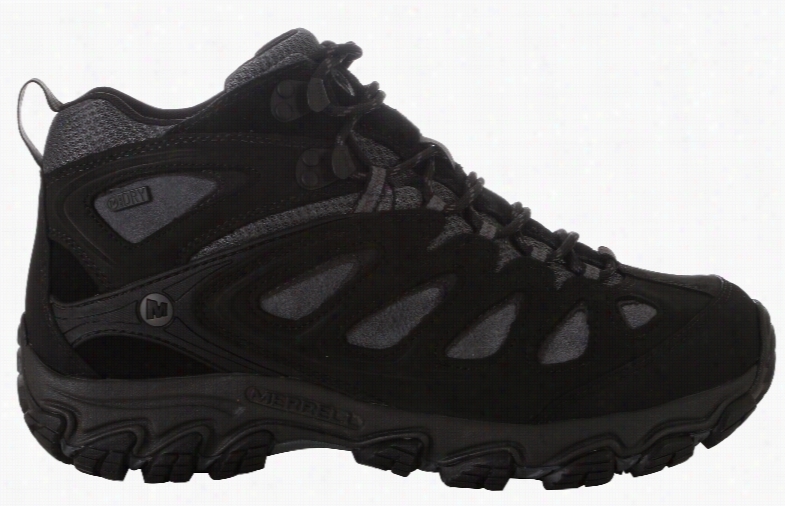 Merrell Pulsate Mid Waterproof Hiking Shoes. 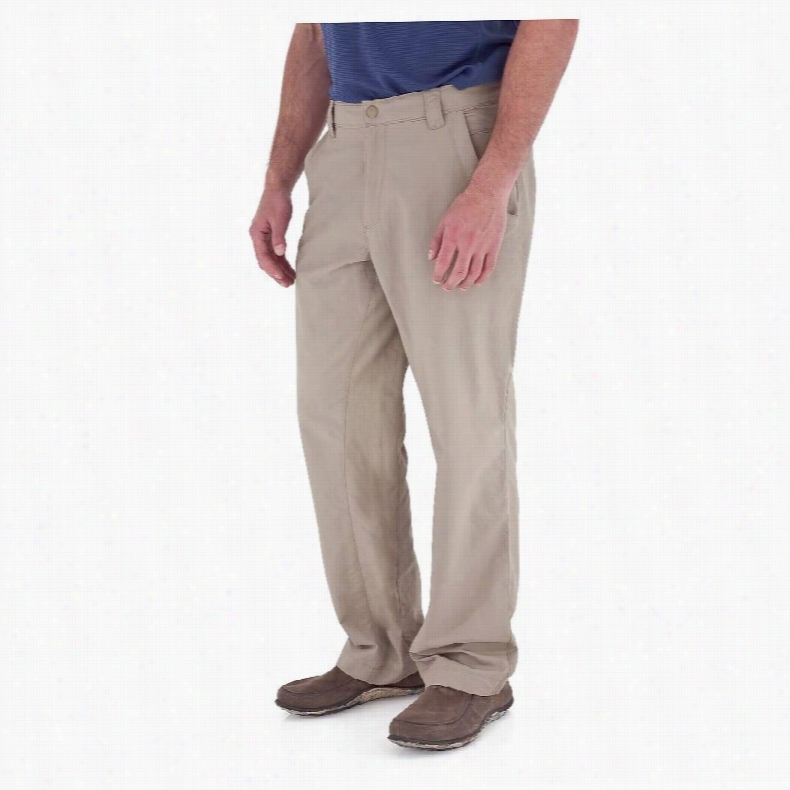 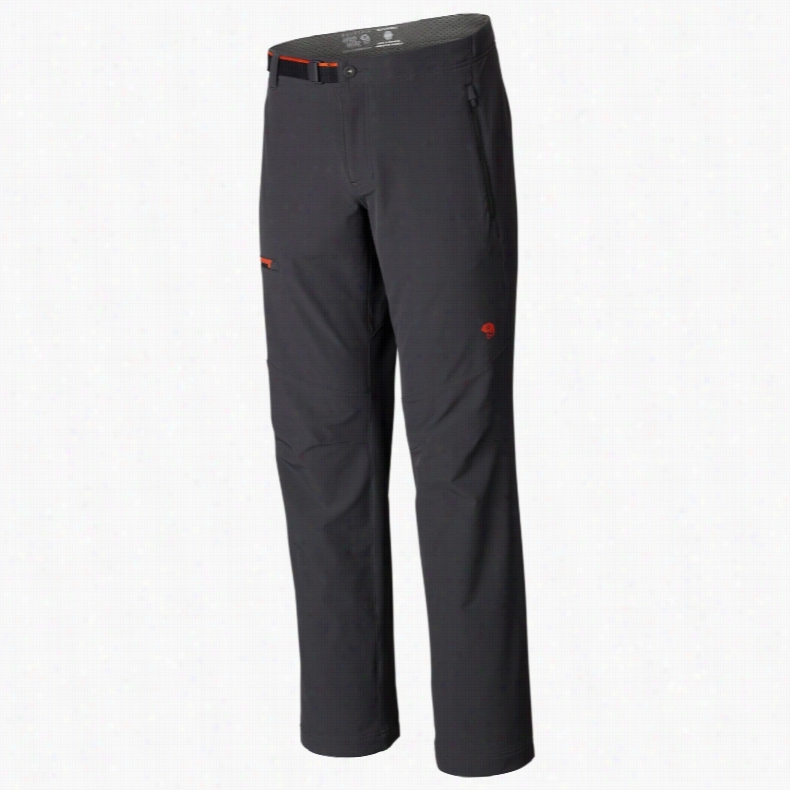 Royal Robbins Zip N Go Hiking Pants. 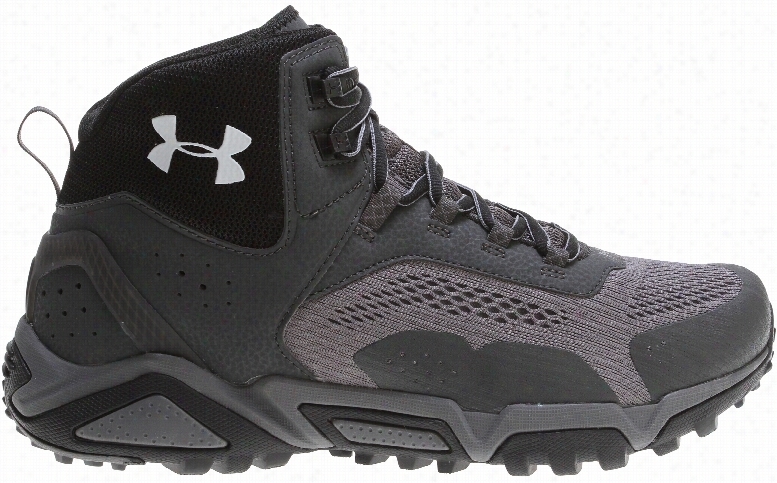 Under Armour Glenrock Mid Hiking Shoes. 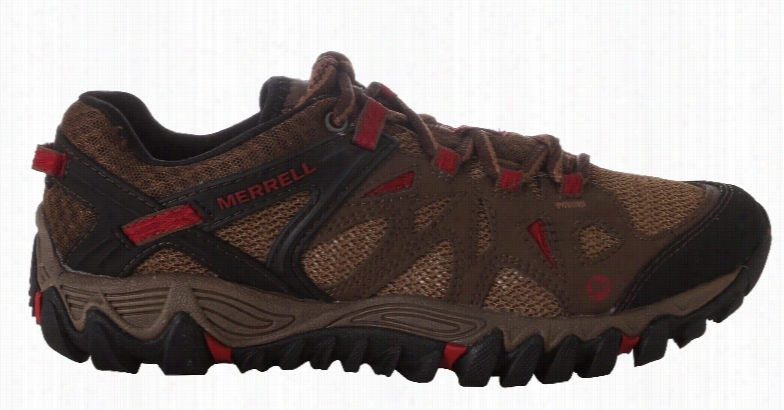 Merrell All Out Blaze Aero Sport Hiking Shoes. 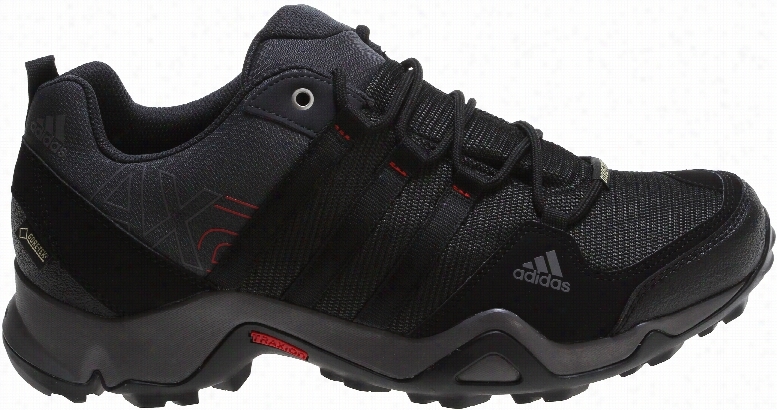 Adidas AX2 GTX Hiking Shoes. 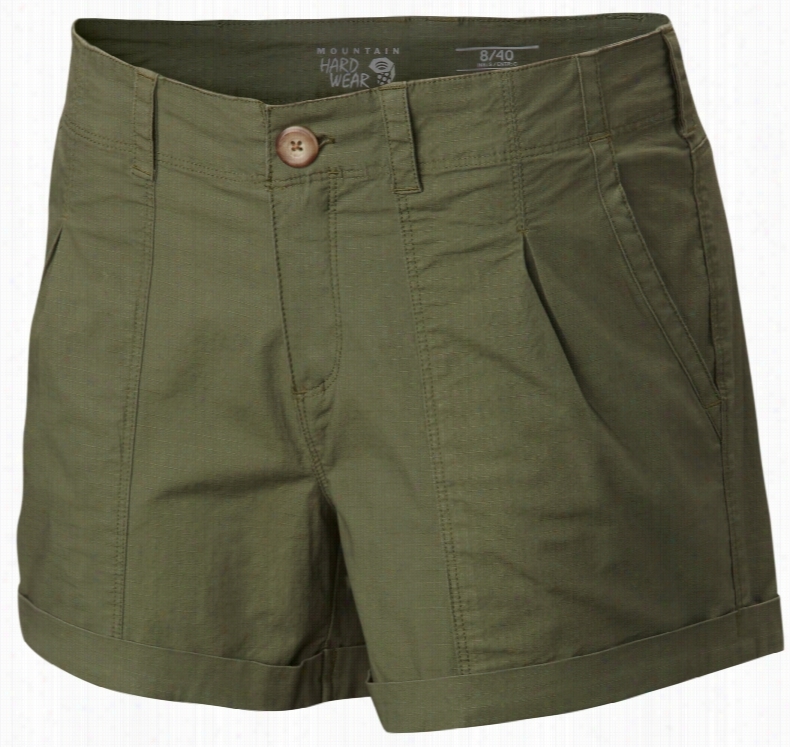 Mountain Hardwear Wandering Solid 6in Hiking Shorts. 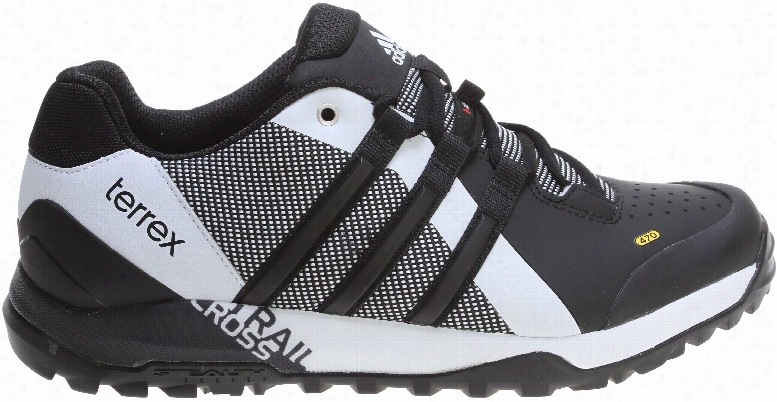 Adidas Terrex Trail Cross Hiking Shoes. 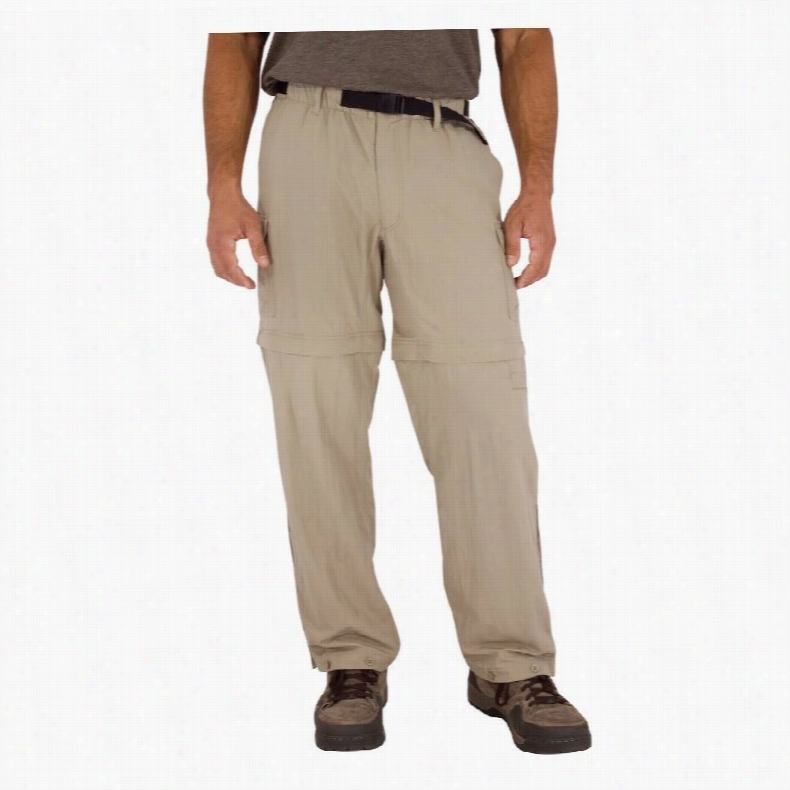 Mountain Hardwear Chockstone Midweight Active Hiking Pant. 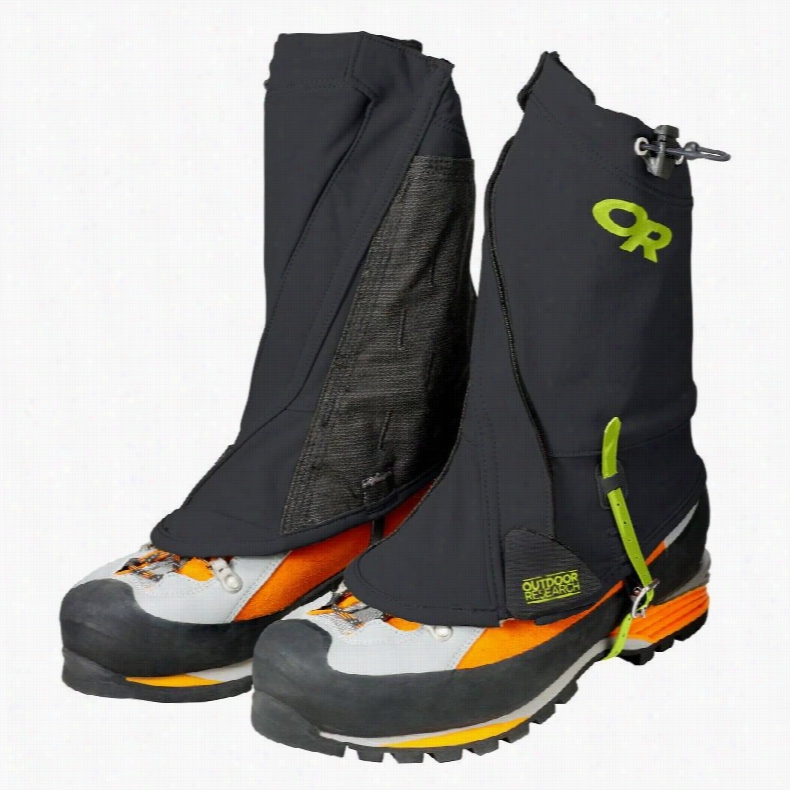 Outdoor Research Endurance Hiking Gaiters.